When did Freeman School drop out of Top 50? A Black and Gold Graduation surprise? 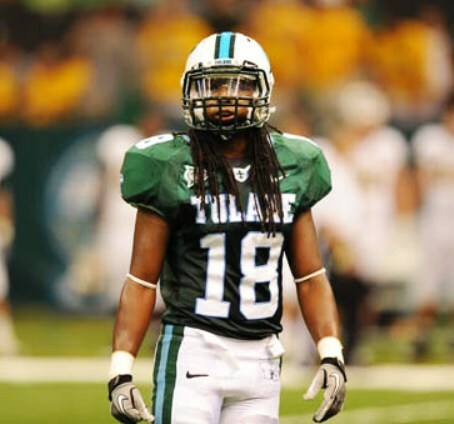 Pressure on Tulane and it's Legal Clinic - WOW! Cowen scores tickets to the big game!